We recently saw ASUS revealing Zenfone 2 at CES 2015 with amazing specs and at a great price. In fact, Zenfone 2 was the most highlighting factor of CES 2015 for many people. But, this week Xiaomi unveiled the Mi Note which also looks surprisingly good and we know Xiaomi offers you a bang for buck with its every devices. 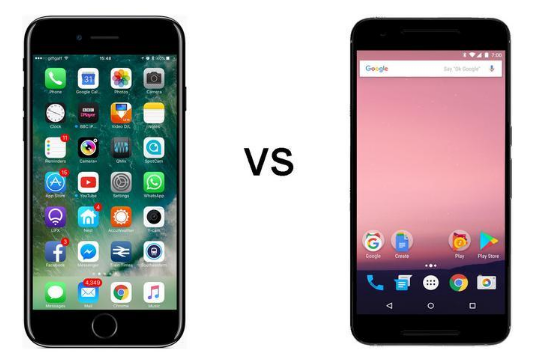 So , let compare these devices and find out which is more powerful and the best smartphone. Asus zenfone 2 has a 5.5-inch Full HD display with the resolution of 1920 x 1080 have a 403 PPI pixel density. While the Xiaomi Mi Note has 5.7-inch Full HD display with the resolution of 1920 x 1080 which gives a pixel density of 386 PPI. Well, both Zenfone 2 and Mi Note is protected with Corning Gorrila Glass 3 and both has almost similar display but Zenfone 2 beats Mi Note in terms of screen quality as it has a 403 PPI Pixel Density while the Mi Note has a 386 PPI pixel density. But keeping in mind that the Mi Note has a 2.5D Gorrila Glass 3, we keep a tie here. The ZenFone 2 is powered by a 2.3 GHz 64-bit Intel Atom processor Z3580 whose leaked benchmarks scores an impressive 43809, while the Mi Note has a Snapdragon 801 processor which scores a 46714 in benchmark test, which is 2905 more than the Zenfone 2. But, the Zenfone 2 packs a 4 GB Ram, while the Mi Note still has a 3 GB Ram, so looking at the processor and ram we will settle with a tie here. The zenfone has a 13 MP Rear Camera and a 5 MP Front Camera with Asus Pixelmaster Technology, which offered a great camera experience with zenfone 5 having 8 MP camera, so we already know what is pixelmaster camera is capable of and Asus also claims it to have zero shutter lag and upto 400% brighter photos at night or in low light scenes. Coming to Mi Note’s Camera, it also has a 13 MP Rear Camera with Sony IMX214 CMOS and OIS which will also gives a great camera experience and at front it has a 4 MP Camera with 2 micron pixel size. We still have to find out which one is better in terms of camera and we’ll get to know that when the real images comes out. So, we’ll keep a tie here. Looking at the software the Asus zenfone 2 comes with the most awarded Zen Ui based on Android 5.0 Lollipop and it is one of the best UI available giving you a very fast and fluid performance and a lot of customization. On the other hand the Xiaomi Mi Note comes with MIUI 6 based on Android 5.0 Lollipop which is also one of the best UI available and it also offers a tons of customization. So, both UI are different but both offers seamless performance and customization. So, still we have a tie. In storage department the Zenfone 2 has a 16/32/64 GB Storage which is expandable via microSD card upto 64 GB. The Mi Note has a 16/64 GB Storage and it does not supports expandable storage. So, the point goes to Zenfone 2 which has an expandable storage that lacks in Mi Note. 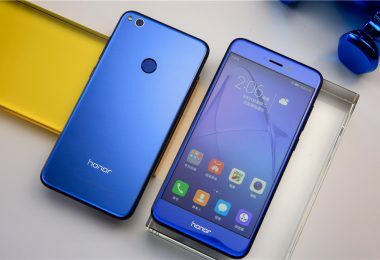 Both the devices supports 4G LTE Network and has dual sim slots. The Zenfone 2 has a battery capacity of Li-po 3000 mAh Li-po with Fast Charging Technology, while Mi Note also has a Li-ion 3000 mAh battery. We can’t say anything about the battery life as it needs some testing and time. We still have a tie here. The Zenfone 2 with 4 GB Ram and 16 GB Storage is reported to priced at Rs 19,000 , whereas the price of Mi Note with 16 GB Storage is Rs 23,000. So, the point goes to Zenfone 2, which is relatively priced lower than the Mi Note. 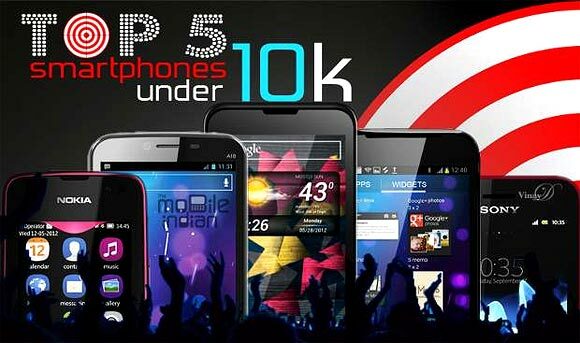 Nowadays availability is also an important factor for mobile companies. We already know that Xiaomi holds Flash Sales for its devices, which is quite annoying for people who are ready to pay but still can’t get the device they want. 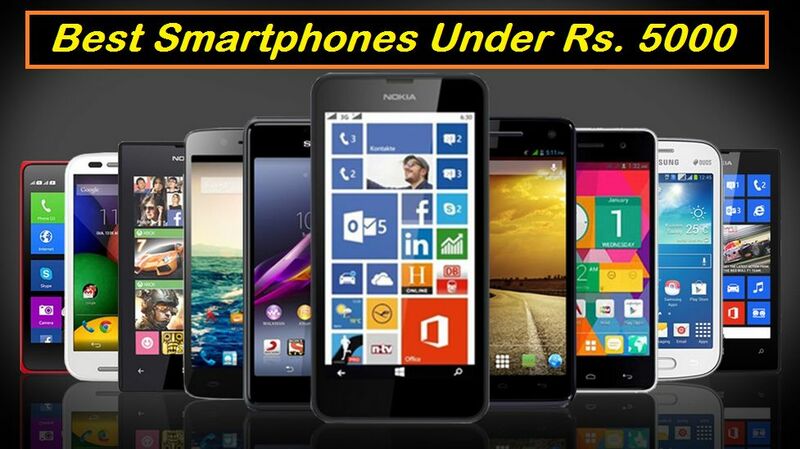 Xiaomi can’t beat Asus in terms of availability, Asus provides a regular and large stocks for it devices and is successfully able to meet the high demand which lacks with Xiaomi. But lets hope Xiaomi does better this time in terms of availability. 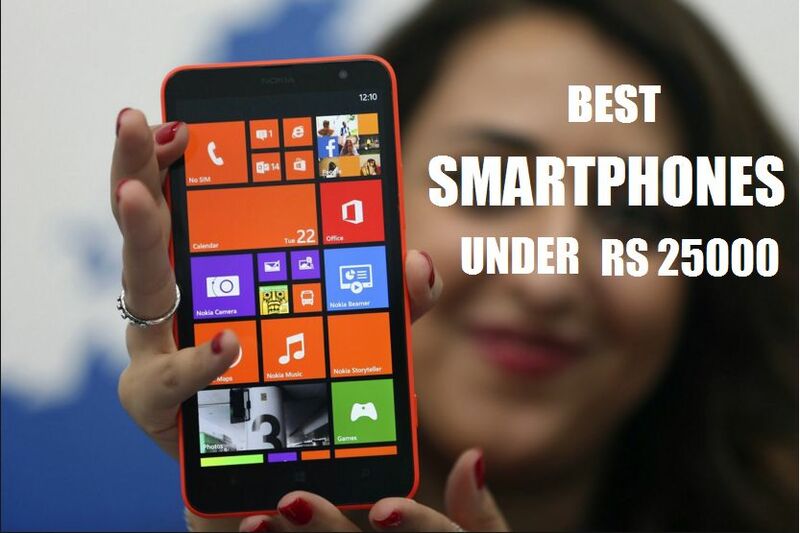 Still the point goes to Asus Zenfone 2. Overall, summing up everything, both the devices comes with almost similar specs but pricing and availability does matter. 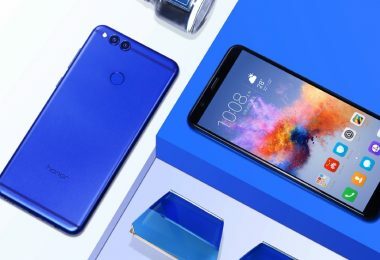 Xiaomi is know for their pricing but this time Xiaomi focuses more on performance than pricing, while Asus still focuses on both performance and pricing and availability. 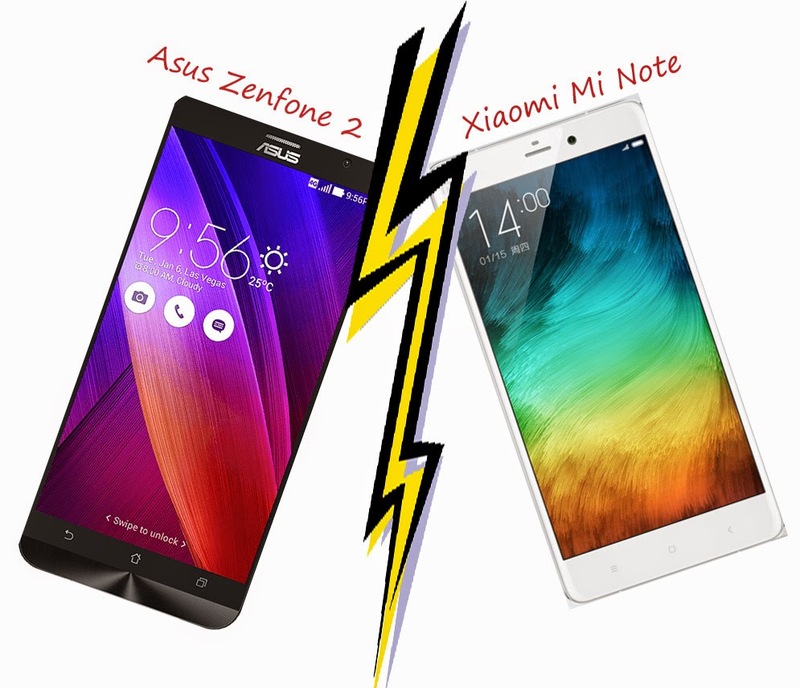 So, in this smartphone comparison, the winner is Asus Zenfone 2. I hope you liked and enjoyed the comparison and If you did, do share it with your friends by hitting the social icons below. And use the comment section below and let me know if I missed something and also comment your thoughts about these devices. 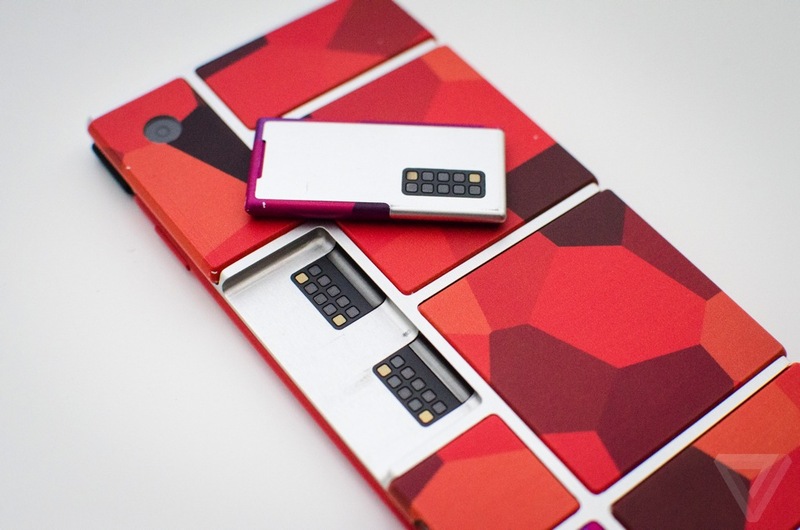 World’s Most Compact Keyboard ! 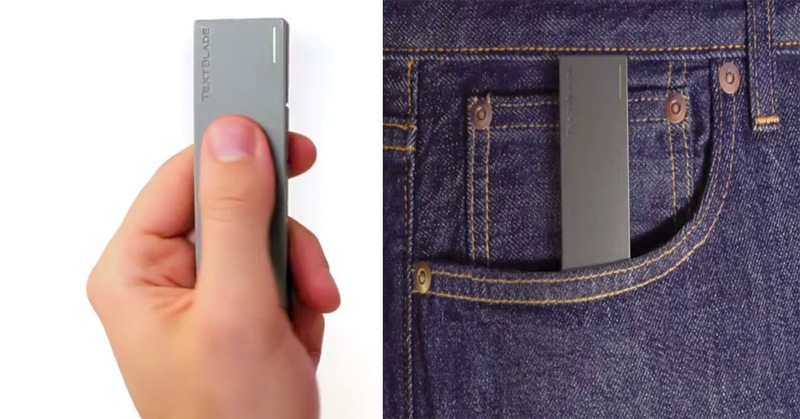 Even Fits In A Pocket !